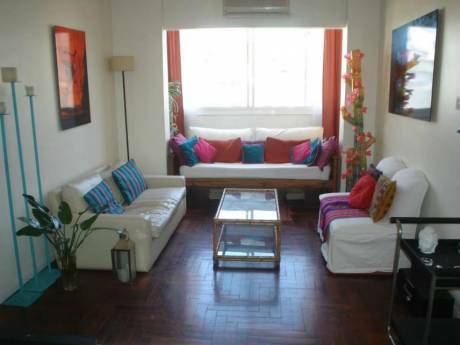 Our home is a sunny apartment with a marvelous view to the city and to the river-Rio de la Plata-. The apartment is extremely spacious (180 sq. mts) and comfortable in a building with many amenities including a swimming pool, central heating and a/c. High speed internet and cable T.V. We also have a beautiful house 350 kms from B.A. in a beach resort in the middle of a pine forest that could be included in this exchange program. We are a recently retired couple who spent much of our lives traveling around the world as expats. We have two sons in their 30's and a recently born grandson. Our interest is to spend some time in southern Europe and are flexible as to dates and duration. 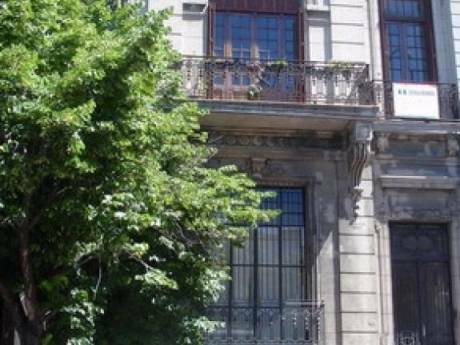 Only 20 minutes from downtown, and half a block away from the metropolitan train system (Olivos station) that takes you cheaply and easily to both downtown BA and Tigre. Our neighborhood is an upper middle class residential area where the Presidential Mansion is located. There are a number of stores, bakeries, and markets in a 2 block radius. Beautiful area to bike ride. 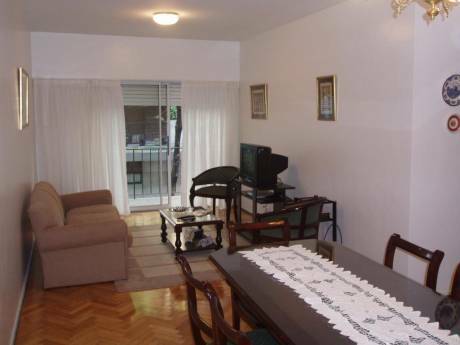 Restaurants, tennis courts, and bike paths (Tren de la Costa) also within walking distance. If interested you can combine with our beach property ID 27881.